By attending conferences hosted by The Open Group®, attendees are able to learn from industry experts, understand the latest technologies and standards and discuss and debate current industry trends. One way to maximize the benefits is to make technology work for you. If you are attending The Open Group Conference in Newport Beach next week, we’ve put together a few tips on how to leverage social media to make networking at the conference easier, quicker and more effective. Twitter is a real-time news-sharing tool that anyone can use. The official hashtag for the conference is #ogNB. This enables anybody, whether they are physically attending the event or not, to follow what’s happening at the Newport Beach conference in real-time and interact with each other. Before the conference, be sure to update your Twitter account to monitor #ogNB and, of course, to tweet about the conference. You can also track what is happening at the conference on The Open Group Facebook page. We will be running another photo contest, where all of entries will be uploaded to our page. Members and Open Group Facebook fans can vote by “liking” a photo. The photos with the most “likes” in each category will be named the winner. Submissions will be uploaded in real-time, so the sooner you submit a photo, the more time members and fans will have to vote for it! Inspired by one of the sessions? Interested in what your peers have to say? Start a discussion on The Open Group LinkedIn Group page. We’ll also be sharing interesting topics and questions related to The Open Group Conference as it is happening. If you’re not a member already, requesting membership is easy. Simply go to the group page and click the “Join Group” button. We’ll accept your request as soon as we can! Stay tuned for daily conference recaps here on The Open Group blog. In case you missed a session or you weren’t able to make it to Newport Beach, we’ll be posting the highlights and recaps on the blog. If you are attending the conference and would like to submit a recap of your own, please contact opengroup (at) bateman-group.com. 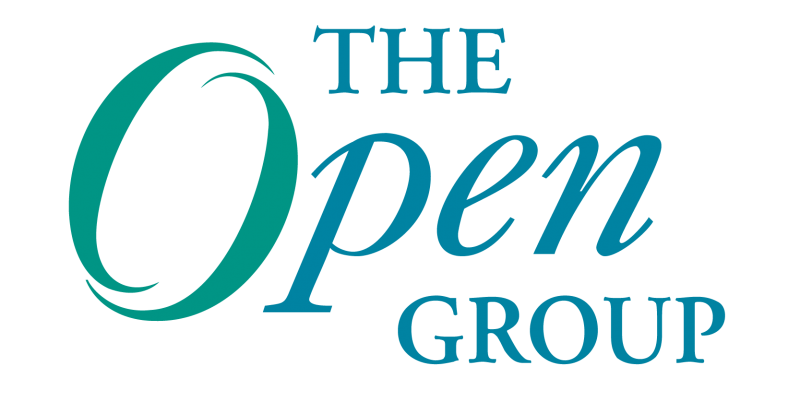 If you have any questions about social media usage at the conference, feel free to tweet the conference team @theopengroup.